People all around the world, we are announcing that Friday is officially here! 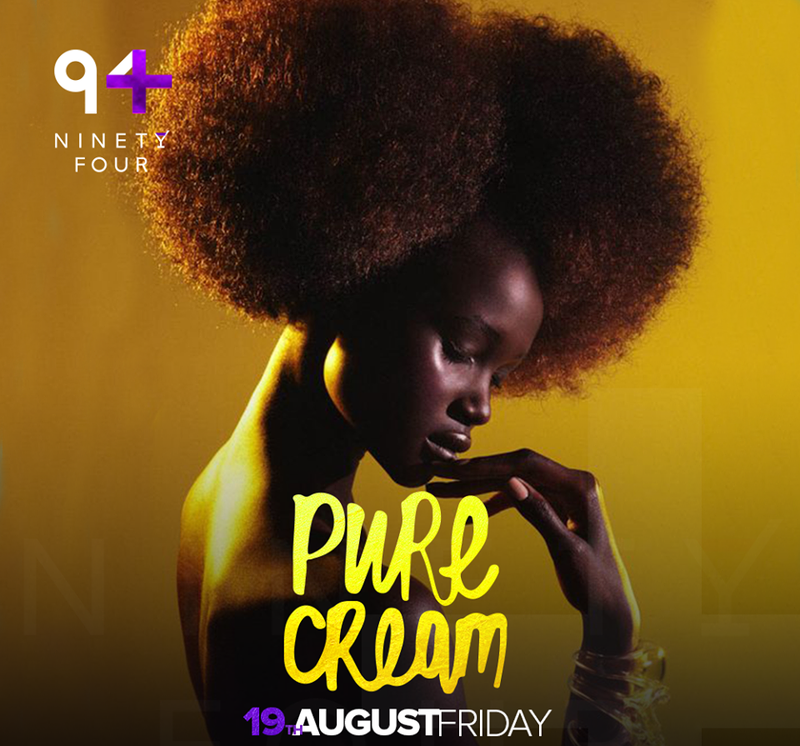 First day of the weekend is always the best, after hard work and hard chill what is the most usual way to spend your evening – at club Ninety Four of course- cream, get on top! 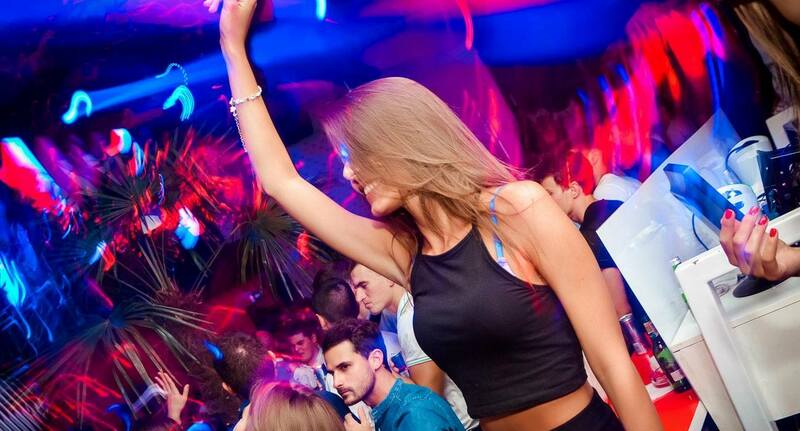 🙂 Pure Cream is popular R’n’B party of Belgrade nightlife. Local folks are there so as many people who are here for vacation.